30 years ago this happened.... MIlli Vanilli. 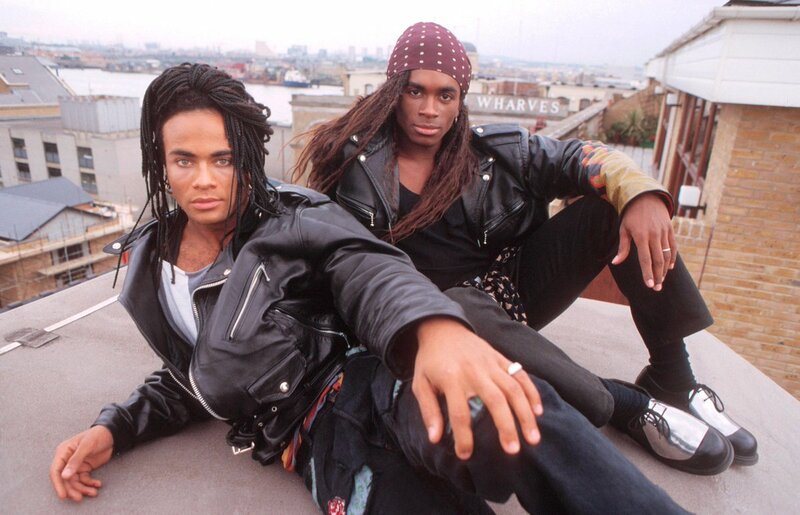 30 years ago this year, Milli Vanilli was one of the biggest bands in the world, with awards, million-selling records and an army of fans. The only problem? They didn't sing any of their songs. @Goldenerahits_ has the tale.